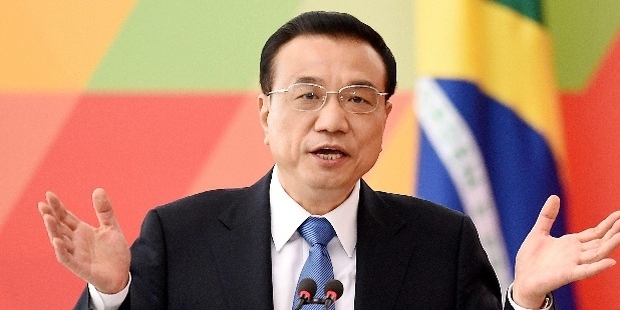 Li Keqiang is the Premier of State Council of the People’s Republic of China. He is China’s head of government and one of the leading figures behind Chinese economic policy. Li was born on 1ST July, in Hefei, the capital of Anhui. His father was a local officer in Anhui. He graduated from Hefei No. 8 Senior High School in 1974 and completed his LLB from Peking University. 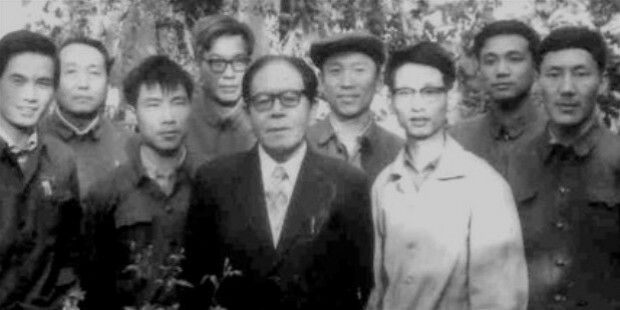 Li went for rural labour in Fengyang County, Anhui during Cultural Revolution in 1974. He joined the Communist Party of China and became the party head of the local production team. He completed his PhD in economics and his doctoral dissertation was awarded the Sun Yefang Award, China’s highest award in economics. Li became the youngest Chinese provincial governor of Henan in 1988 at the age of 43. He was known for his forbearance and brought about considerable economic development in Henan. 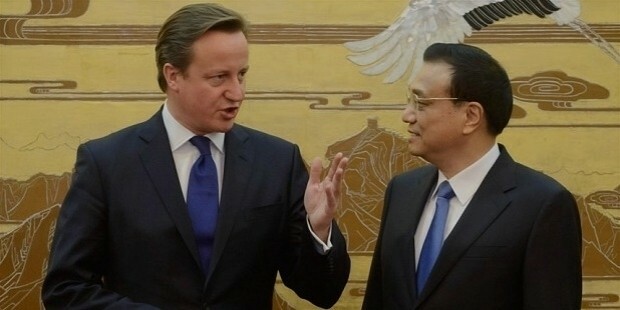 Li was named the ‘Outstanding individual in the Study of Mao Zedong Thought’. He then worked as the Party Secretary in Liaoning in December 2004. He introduced a project known as ‘Five Points to one Line’, wherein he linked Dalian and Dandong and a few other ports to promote effective flow of trade. In 2007, Li gained membership to the Politburo Standing Committee in 2007.At the 2008 National People’s Congress, Li was elected Vice-Premier. 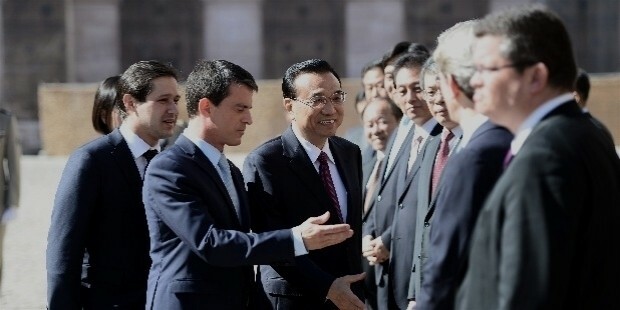 During his term between 2007 and 2012, Li took most of the important portfolios in the Chinese Government such as economic development, government budgets, land and resources, the environment and health. His first major appearance internationally was at the 2010 World Economic Forum in Davos, Switzerland. 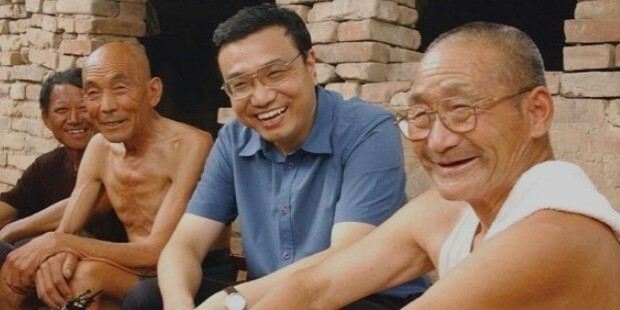 In 2013, Li Keqiang was elected by the 12th National People’s Congress as Premier. Some of his popular areas of interest are climate change, energy efficiency, health care and affordable housing. In 2013, Li was ranked 14th of the 2013 Forbes Magazine’s List of The World’s Most Powerful People. His powerful economics background often led to him bypassing the GDP numbers and thus, serving as a better indicator for economic health and decision making. 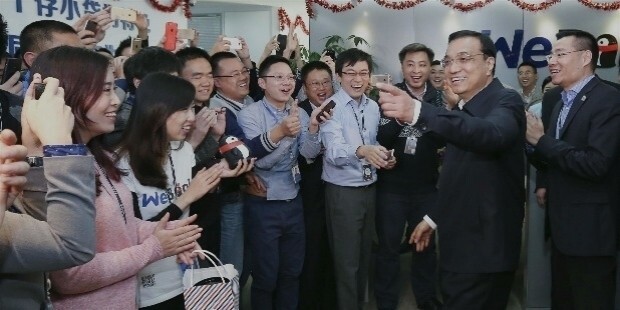 After the announcement of comprehensive reforms at The Third Plenum in 2013, Li became a leading figure of the government’s reform implementation efforts. He emphasized execution and implementation for the success of reforms. 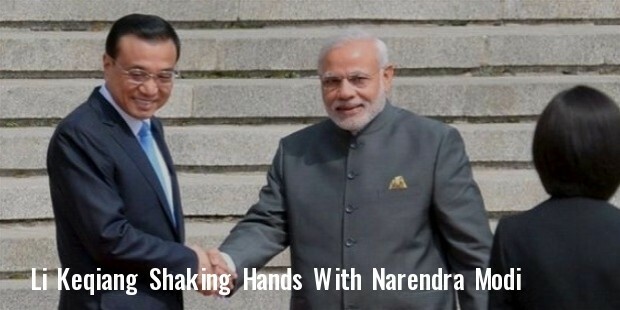 He made his first foreign visit to India to resolve border disputes and stimulate economic relations. Subsequently, he visited Pakistan and then to Switzerland and Germany to consolidate relationships. Many of his anecdotes have become viral. He believes that government officials at the grass-root level are often unable to provide required service to the public in an effective manner. Li is married to Cheng Hong, a professor at Capital University of Economics and Business in Bejing. He is credited with a sharp intellect, even temper and the ability to turn potential enemies into allies. A liberalist, Li is renowned for his photographic memory. 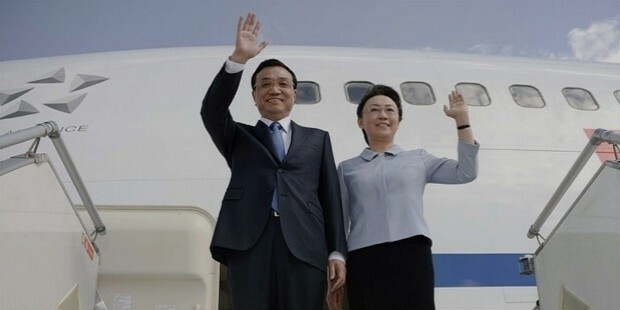 Many consider him to be a carbon copy of Hu Jintao, the paramount leader of China and his mentor because of the similarities in their background, style and philosophy.